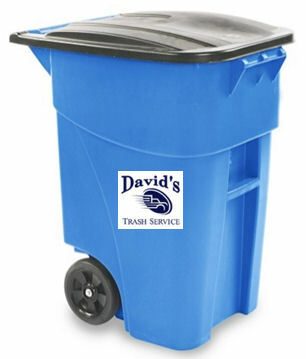 We offer roll out resident and recycling carts. 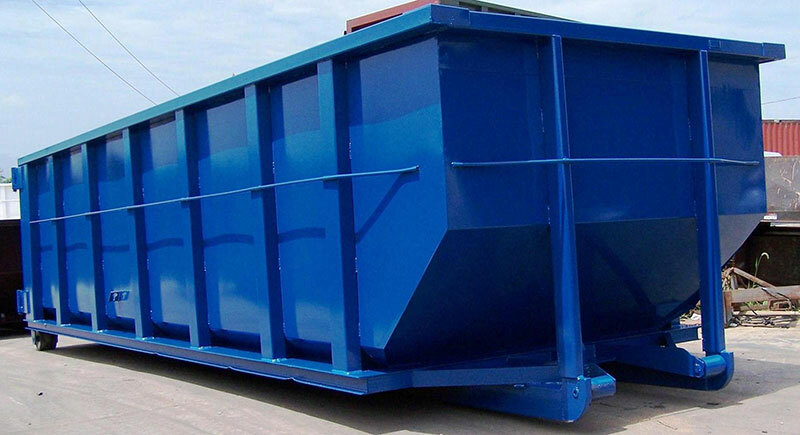 We offer 4 yard, 6 yard, and 8 yard front load containers for residences, farms and businesses for regular garbage pickup whom find that roll out carts are not enough for their needs. 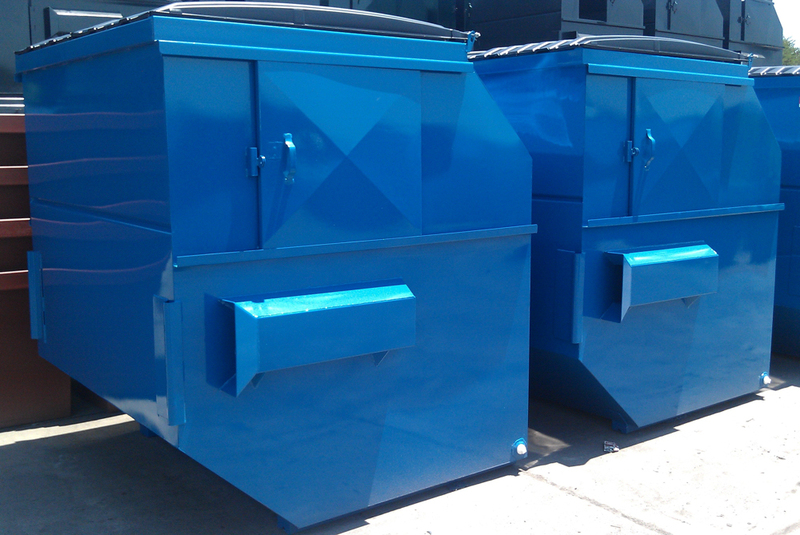 We also offer 12 yard and 30 yard roll off dumpsters for construction sites and industrial use as well as foreclosure clean ups.